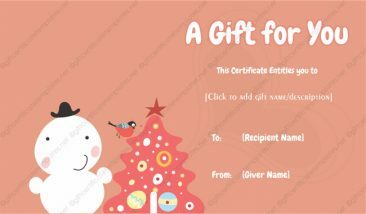 Give a gift certificate on this summer holidays by using our free summer holiday gift certificate template. 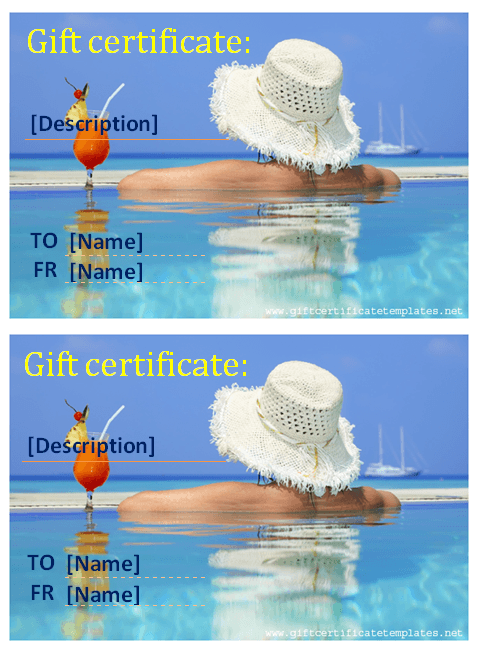 It is specially designed for summer holiday gifts. A beautiful background of summer vacation express the happiness of summer holidays. 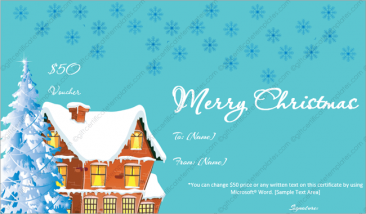 You can easily edit it and print it by opening it in word. 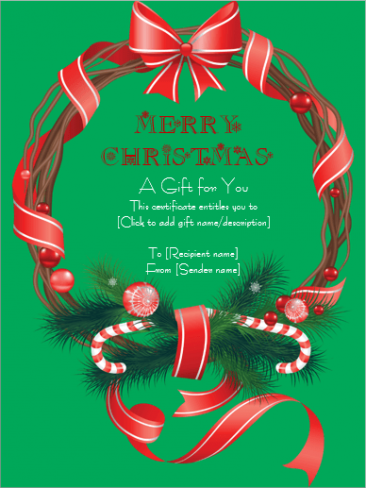 You just need to add your details on it and then print it. 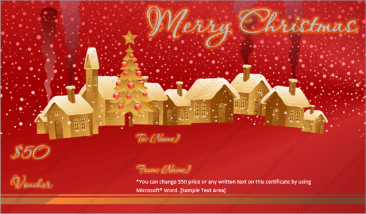 Your certificate is ready to go. 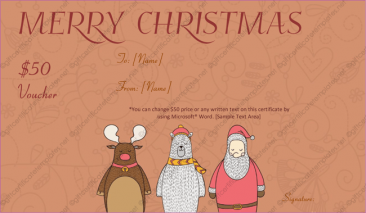 Explore our more holiday gift certificate templates by visiting our category.